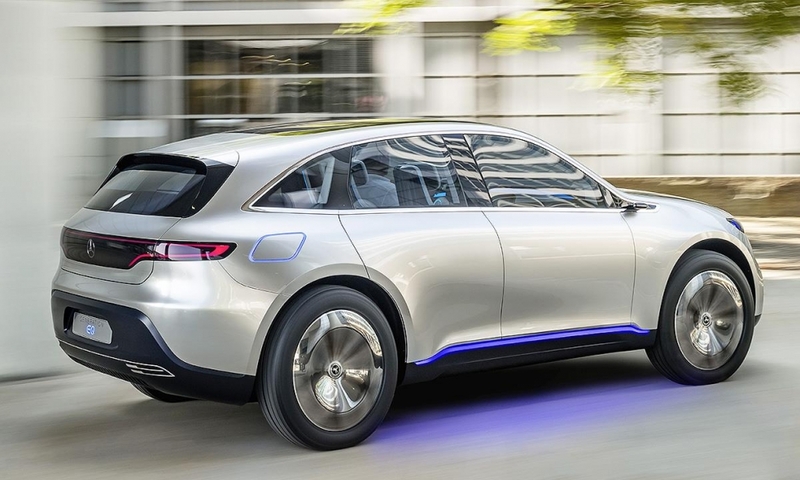 FRANKFURT -- Daimler has begun construction of a battery plant in Germany as the automaker invests heavily in electric vehicles with its new EQ subbrand. 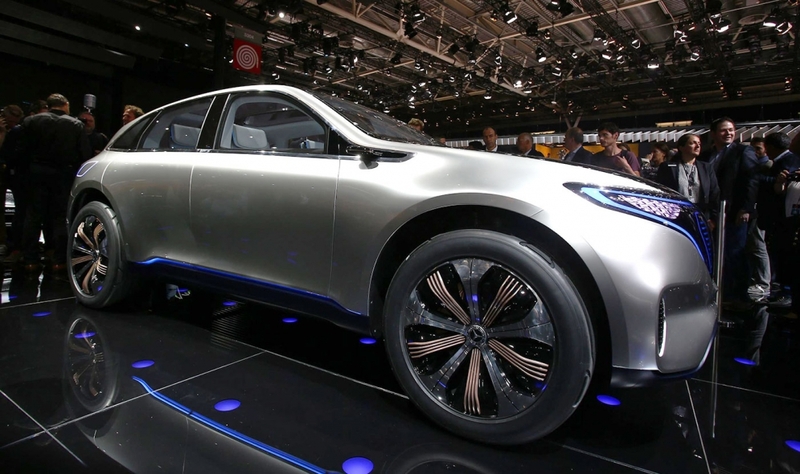 The plant in Kamenz, near Dresden, Germany, will begin production in 2018. It will be the second on the site and will increase the production and logistics area fourfold to 80,000 square meters. 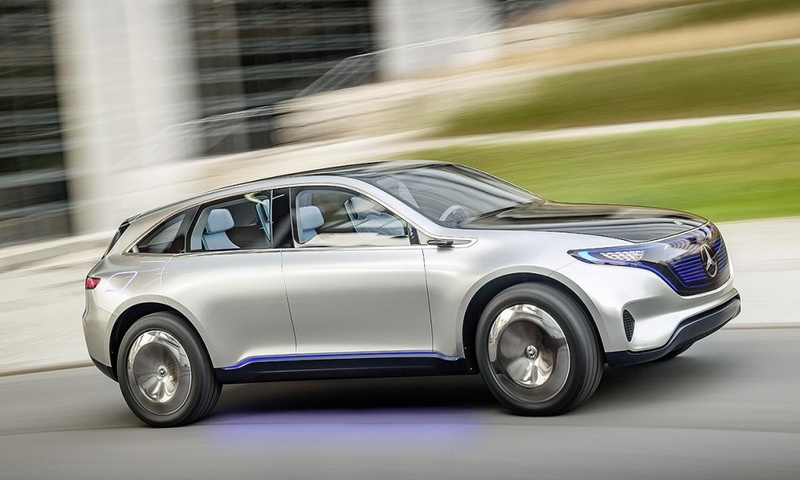 The factory will be operated by Daimler subsidiary Accumotive. 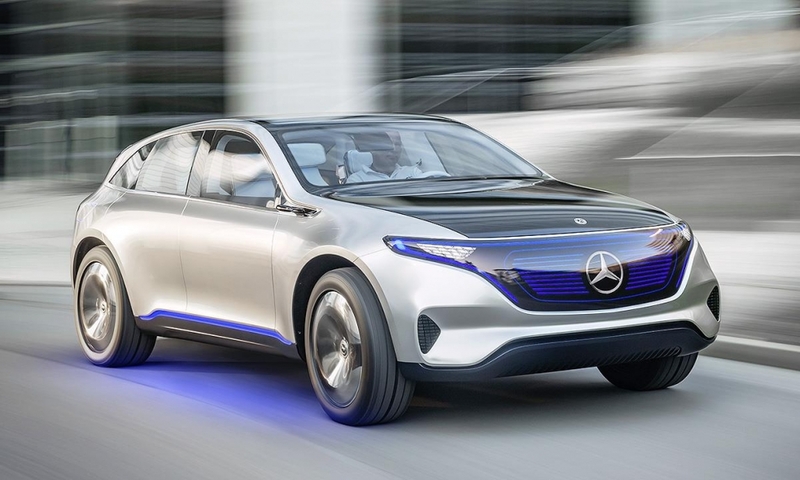 It will supply lithium ion batteries for Mercedes-Benz and Smart EVs, as well as Mercedes energy storage units and the carmaker's 48-volt systems for plug-in hybrids, Daimler said in a statement. 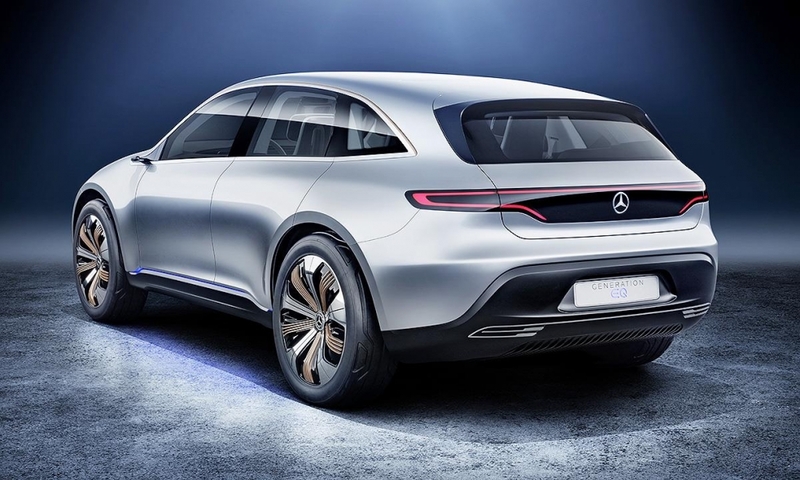 Mercedes unveiled a near-production electric SUV concept at the Paris auto show earlier this month with a 500km (310 mile) range. It will go on sale by the end of the decade. 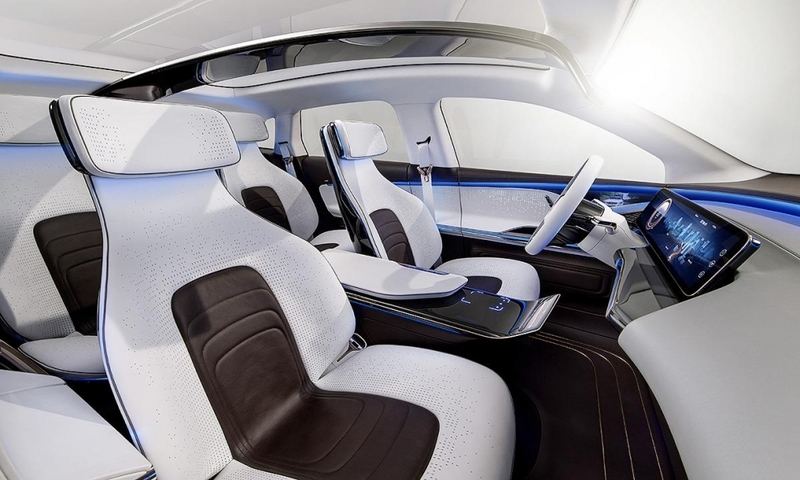 "By 2025, our passenger car product portfolio will contain more than 10 fully electric vehicles. 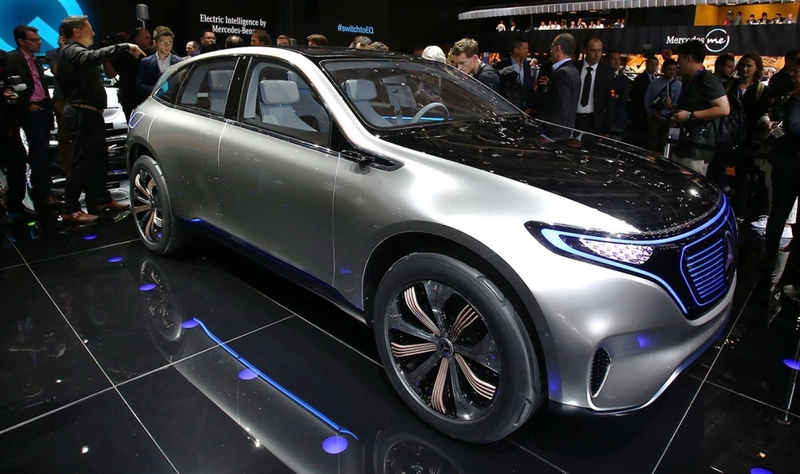 At the same time, we are continuously pushing our plug-in-hybrid offensive and the introduction of 48-volt-systems. 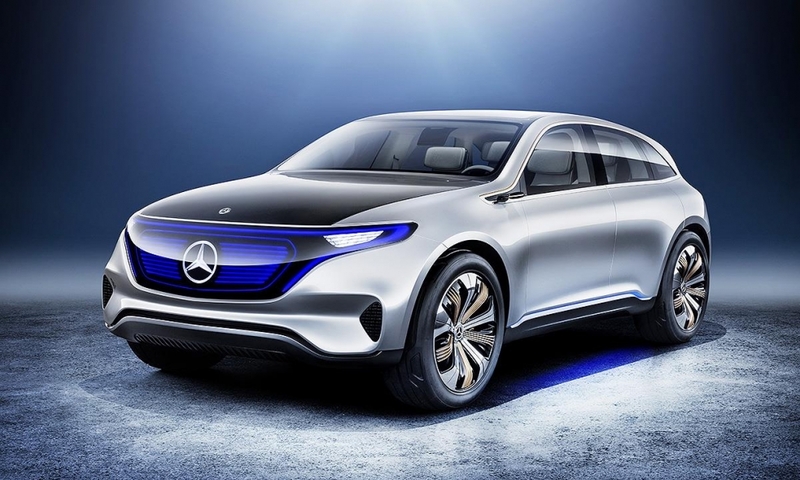 Highly efficient battery systems are an important aspect of our strategy," Thomas Weber, Daimler's chief development officer, said in the statement. 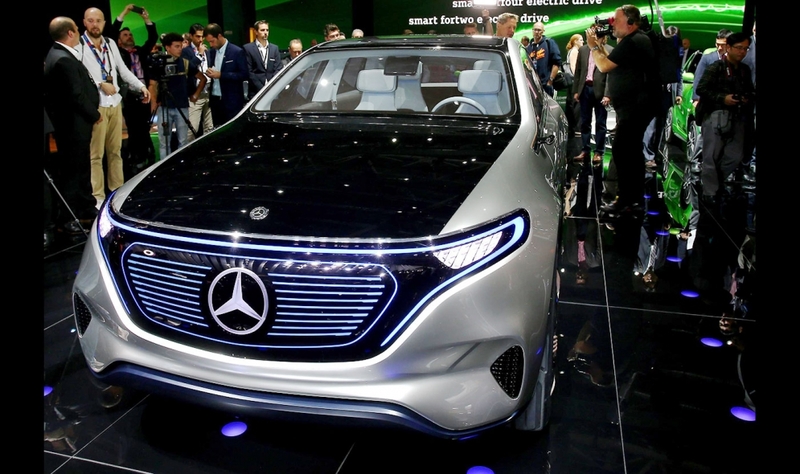 Daimler CEO Dieter Zetsche has said electric cars will account for between 15 percent and 25 percent of the company's global sales by 2025.